Did you know that self-published books represent 31 percent of e-book sales on Amazon’s Kindle Store? An author wants to maintain consistent book sales. But, how do they do that? Through their website or on Amazon? It’s a catch 22 because you need book sales for people to leave book reviews, but you need those book reviews to help you get the sales. The struggle is real. Before deciding if Amazon is the best choice for your book, ask yourself a couple questions. Need help answering said questions? Here are the self-publishing on Amazon pros and cons. People can find about anything on Amazon because Jeff Bezos knows what he’s doing! He invented a streamlined system for authors because it makes publishing books easy. This system is also huge for buyers because, with a single click, they can buy any book, whether it’s a thriller, romance, crime, whatever! By using this system, it’s easy for people to buy or download your book. On many websites, cart abandonment is an issue, but not on Amazon. Since Amazon makes it so easy, tech issues are few and far between when publishing your book. If there is a problem, Amazon has a huge team to help deal with the problem. More than 100 million people pay for Amazon Prime globally. What does this mean? You have a large customer base waiting to discover your book. When people start buying your book, you’ll build a fan base. Then it’s time to start talking about an email list, following you on social media, or checking your website for updates. Use Amazon to your advantage! 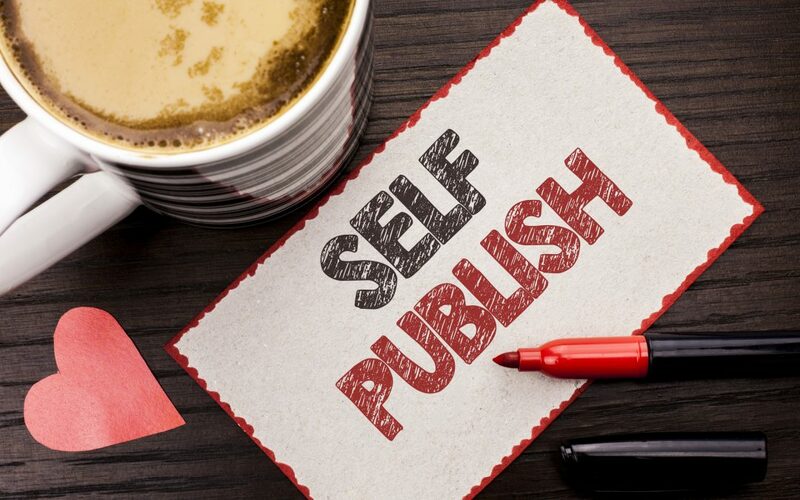 Unfortunately, you’re going to have a lot of competition self-publishing on Amazon. Do you think you’re the only author trying to make the best bang for their buck? Think again! Without a solid platform of your own, you’ll find it very difficult to get noticed on Amazon. Kindle books are roughly $2.99, with some selling as low as 99 cents. Most Kindle books offer a 70% royalty rate for books that are between $2.99 and $9.99. If you sell an eBook on Amazon, you have to share your profit with them. So would you rather sell your book on your website and make a profit? Or would you rather sell it cheaper on Amazon and get noticed faster? Now that you know what the self-publishing on Amazon pros and cons are, it’s time to decide what’s best for you. Your customers are yours if you sell through your website. This gives you an opportunity to develop a closer relationship with them as opposed to Amazon. If you don’t have a lot of traffic on your website, your store might be a ghost town. You may find it impossible to sell your book without Amazon’s help. It’s all on what YOU want to do. If you need more tips on ebook marketing, check out our blog!